We’re truly thankful for the passion and commitment shared by JoAnn Schultz, an incredible Care Partners volunteer! JoAnn has provided wonderful support for children and families since 2009 as a Care Partners volunteer at the University of Minnesota Masonic Children’s Hospital. Over the years, her kindness has touched families through the many areas of support that Care Partners offers. She has served as a family volunteer, special events volunteer and Sibshops volunteer, and she helps get meals to families during monthly dinners at the hospital. 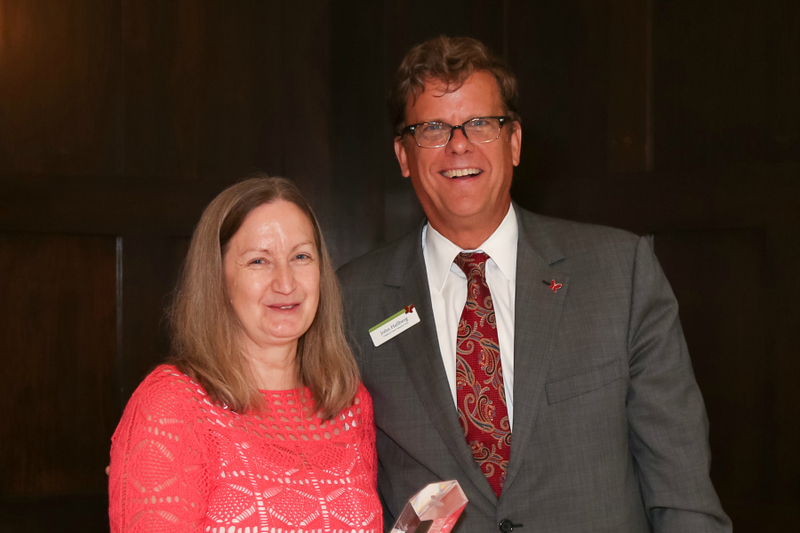 JoAnn’s warm presence and generous spirit represent the best of the Care Partners program as she helps to ease the burden for families who are confronted by profound challenges. Interested in becoming a Care Partners volunteer like JoAnn? Find more information here. 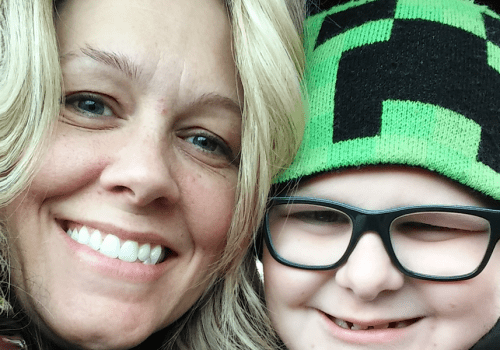 An important part of CCRF’s mission is providing community support for patients and families facing childhood cancer, so we help fund the Care Partner program at the University of Minnesota Masonic Children’s Hospital. As a Care Partner volunteer, you can give priceless support and encouragement to families who are under a tremendous amount of emotional, physical and financial stress.